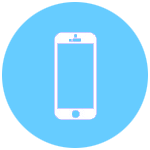 Our highly-trained technicians are qualified to repair any make and models of Smartphones. 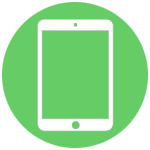 Whether you dropped your phone in the pool, or you just need your data retrieved off your device, we are here to help! Our certified computer repair techs are able to fix your computer in your location or at the store. 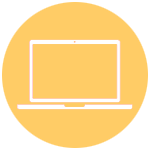 We repair issues from a virus cleanup to repairing your cracked laptop screen.